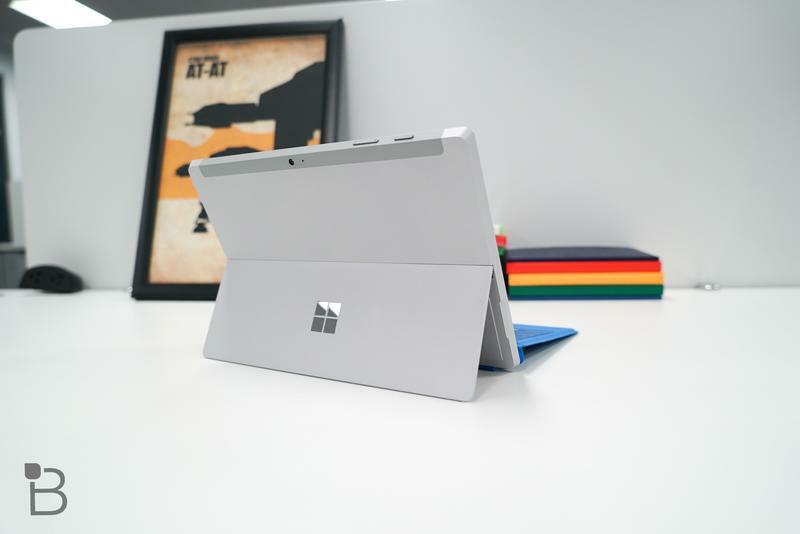 The Surface Go arrives in the U.S. and select markets this summer. So you’re probably going to read many comparisons between this two-in-one and Apple’s iPad; however, the two really aren’t the same. 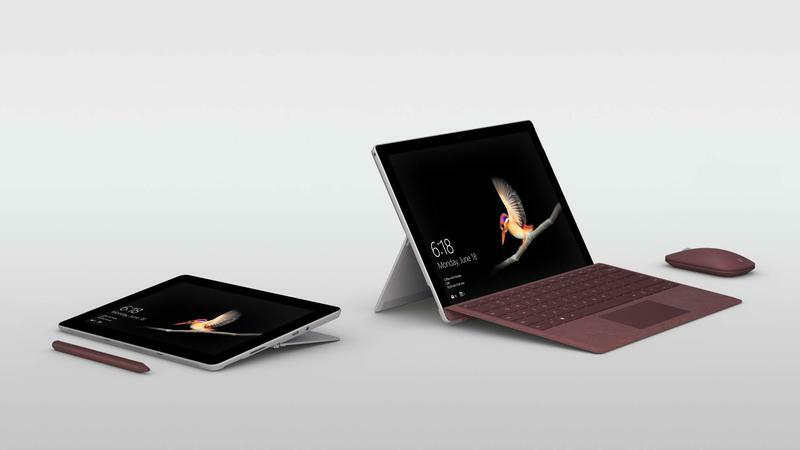 If you purchase the Surface Go and expect an iPad-like ecosystem, you’ll end up very disappointed. These devices are competing around each other more than they are against each other. 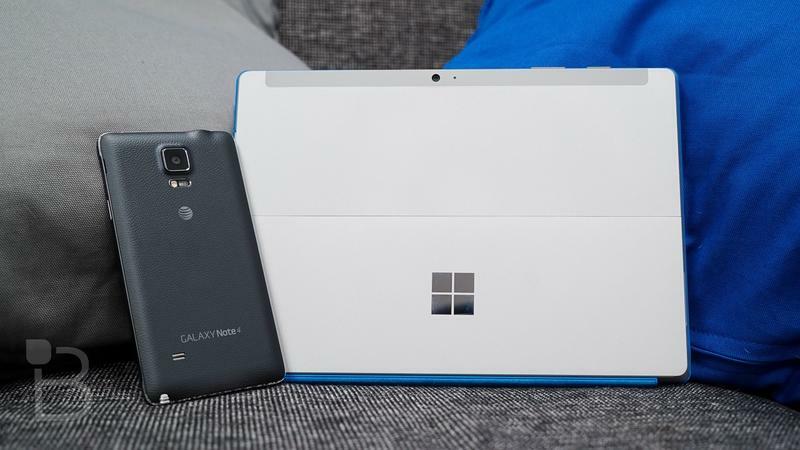 Microsoft and Apple are on two different paths, but that doesn’t mean the Surface Go is doomed from the start. Yes, the App Store dwarfs the Windows Store. 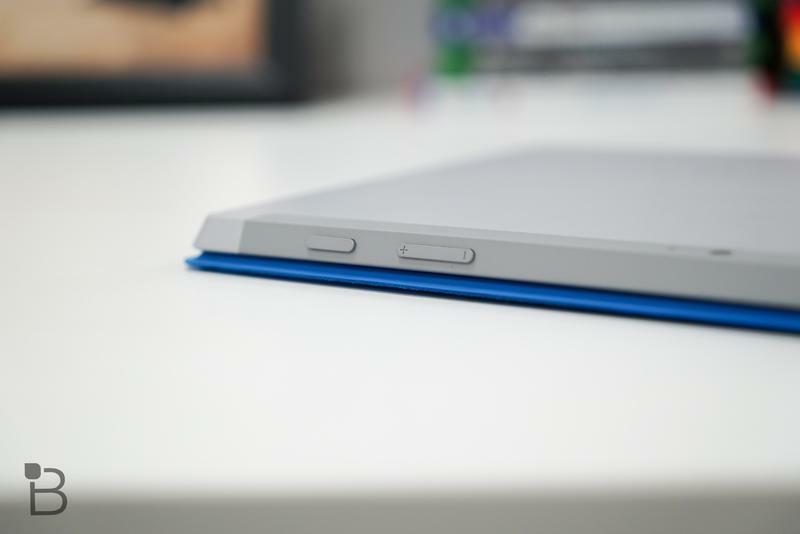 No, you don’t get the Type Cover included with the Surface Go. What’s there to love then? 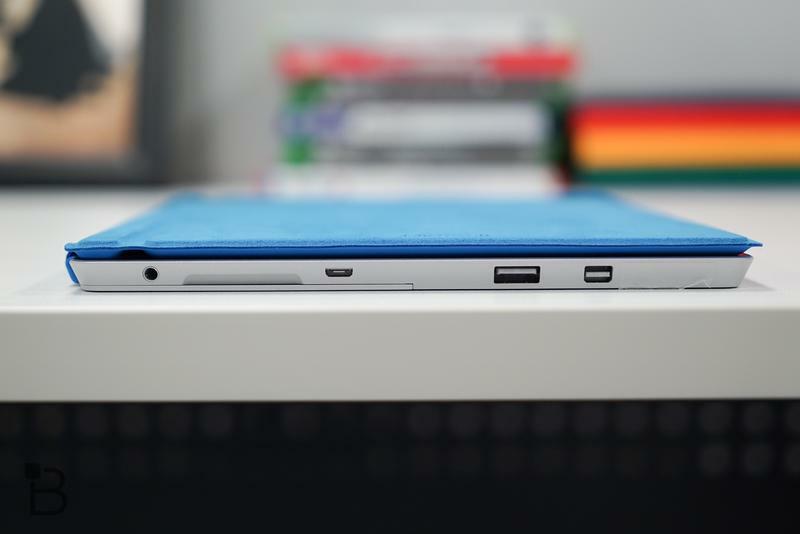 The versatility of Microsoft’s form factor can’t be beaten. 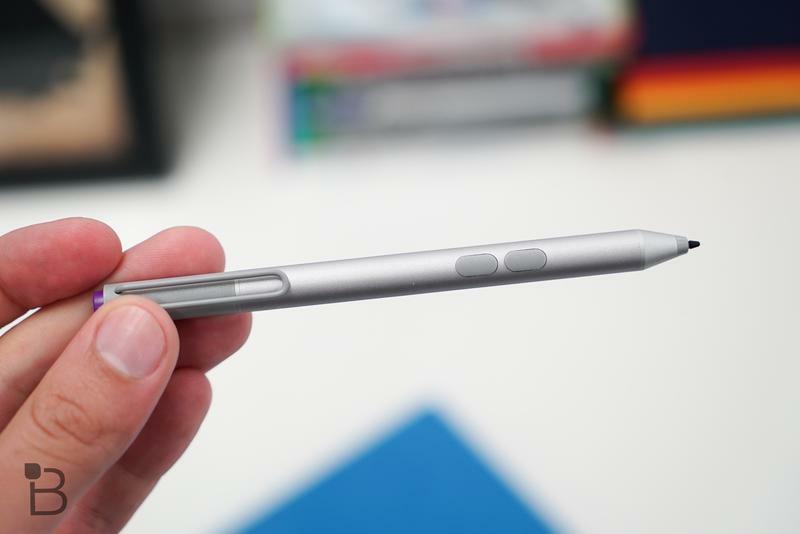 Truthfully, the Surface Go will be a bad pick for anyone as a straight-up tablet. Microsoft’s Windows Store is meager. There’s a healthy number of apps and games, but Apple’s App Store blows it out of the water. 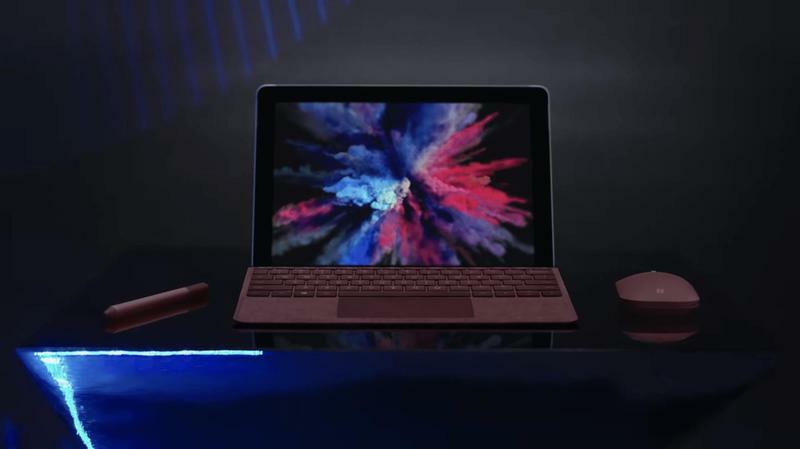 Fortunately, though, the type of consumer getting the Surface Go will be satisfied with Netflix, YouTube, and maybe some Minecraft. 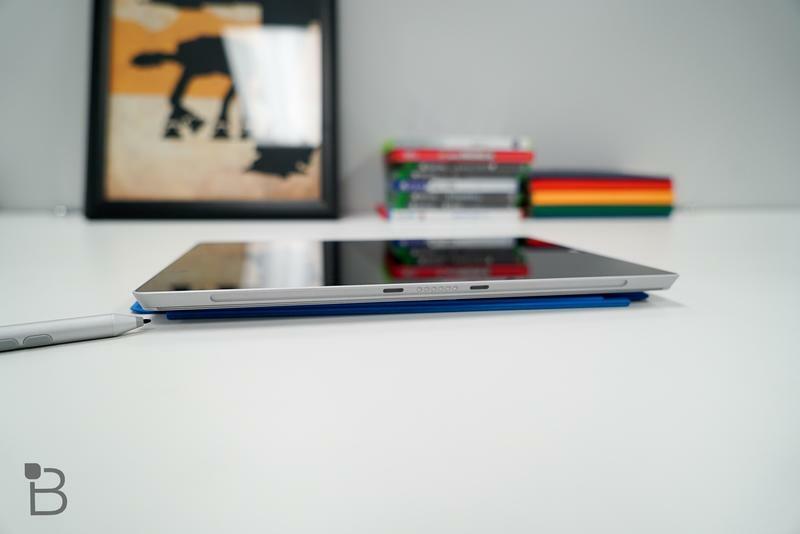 Where it matters most for Surface owners anyway, the iPad struggles to keep up. 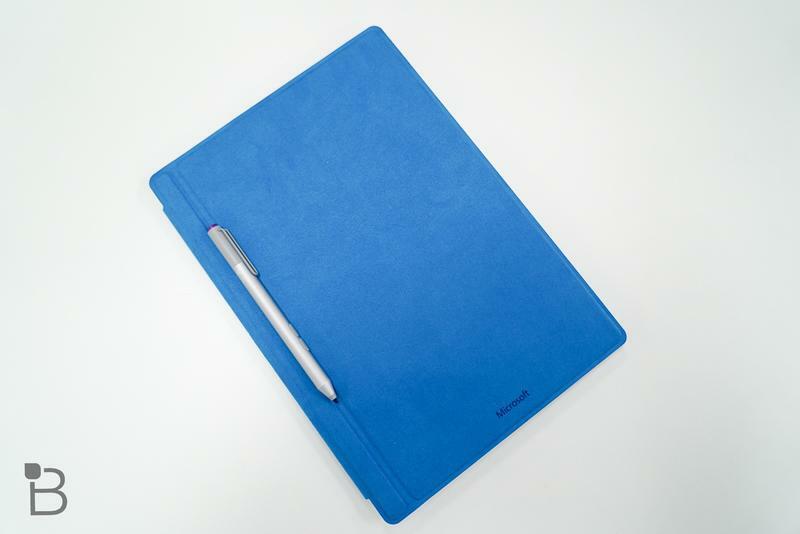 The iPad and its Pro-branded models aren’t all that great at replacing computers. Even after iOS 11, the experience managing files on an iPad is annoying at best. Windows 10, meanwhile, delivers that classic file management system you know and love. You’re also getting access to entire programs on Microsoft’s hybrid. 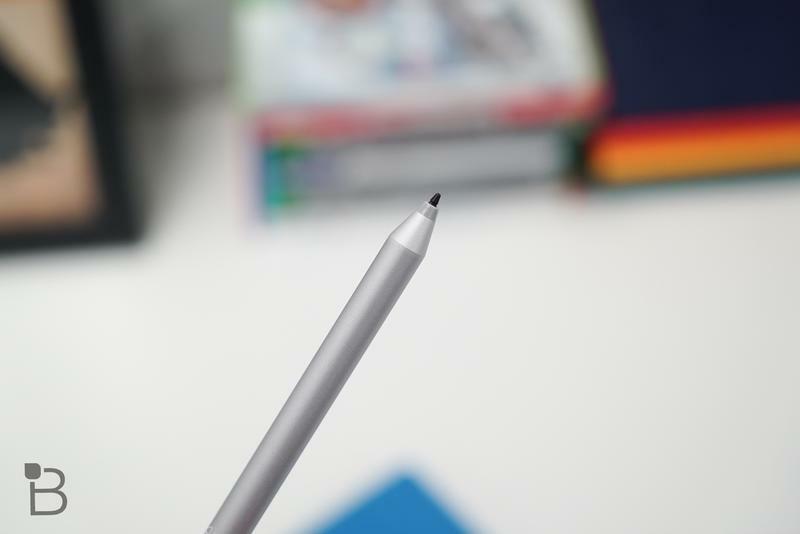 The Surface Go and the iPad are for different people, but you can understand why the former wins out in the productivity department. It’s like having a regular desktop in a 10-inch tablet. Attach a keyboard, and it’s as useful for anything you want to do. While Apple’s iPad can have a keyboard as well, the software isn’t optimized and thus the experience is far less pleasant. 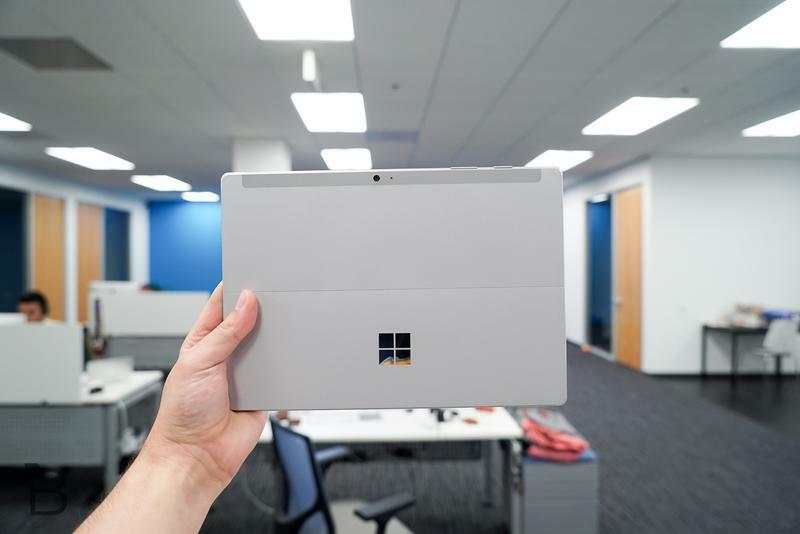 Microsoft must recognize that, because of its missteps in mobile, the Surface Go won’t stare down the iPad. It’ll never have as many apps or even half of the same caliber. Yet there’s a real opportunity for the Surface Go to enter the lives of consumers who want a Surface without the high sticker price. If the two-in-one is positioned as a pure productivity-first machine, perfect. 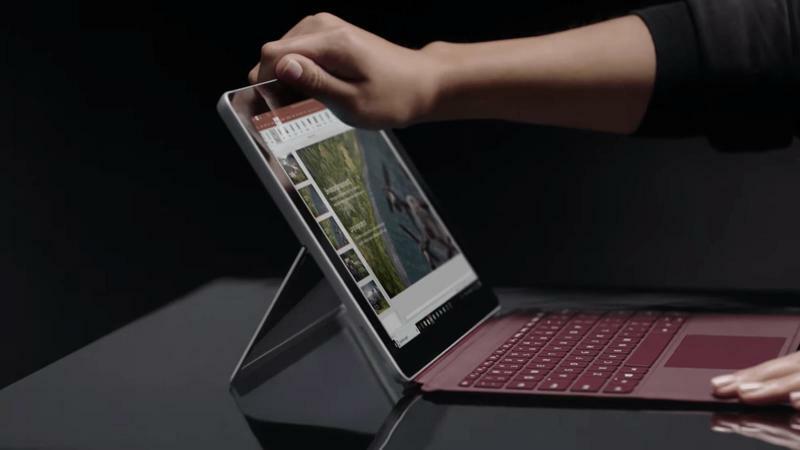 But the Redmond-based company can’t go into this release thinking the Surface Go stands any chance at rivaling Apple’s iPad as a tablet. The war between Apple and everyone else is long over, and Microsoft is farther back than even Google to challenge again. 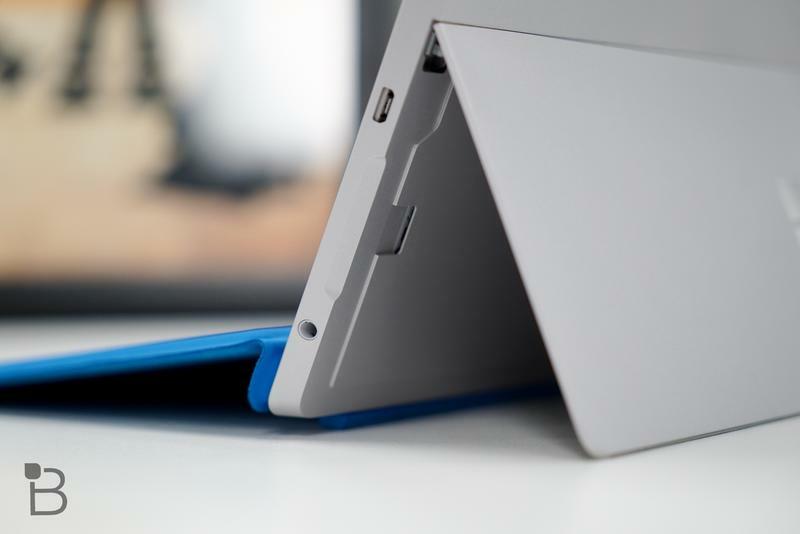 How can the Surface Go succeed? It’s not complicated, actually. 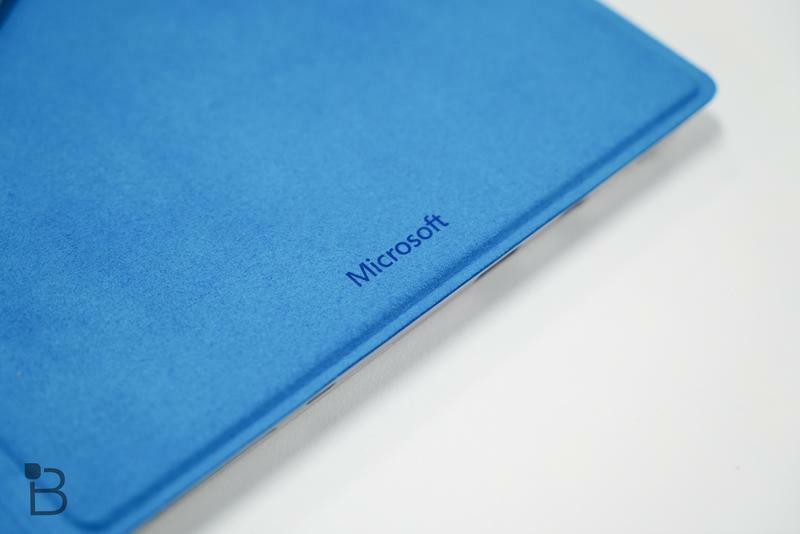 Microsoft will continue doing what it’s done in the last two years. 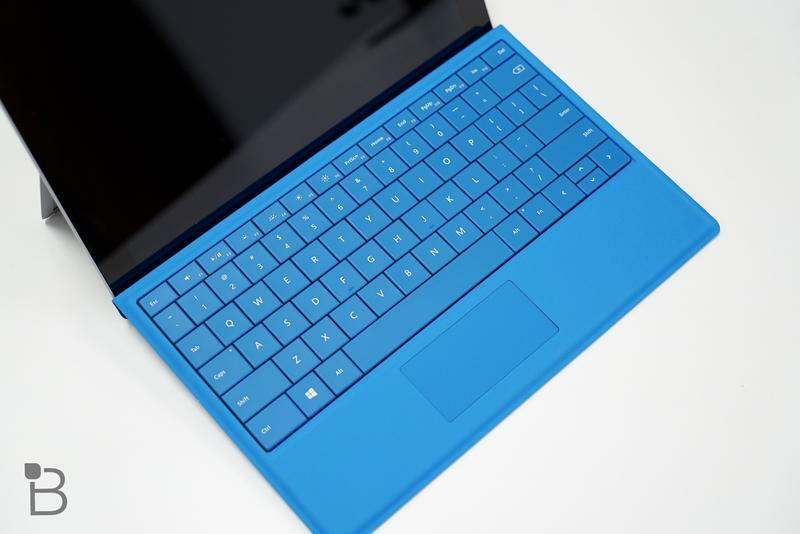 After all, the Surface business is now not only profitable but a big revenue-driver for the company. What we’ve seen is a shift to target professionals and students who want to get things done. 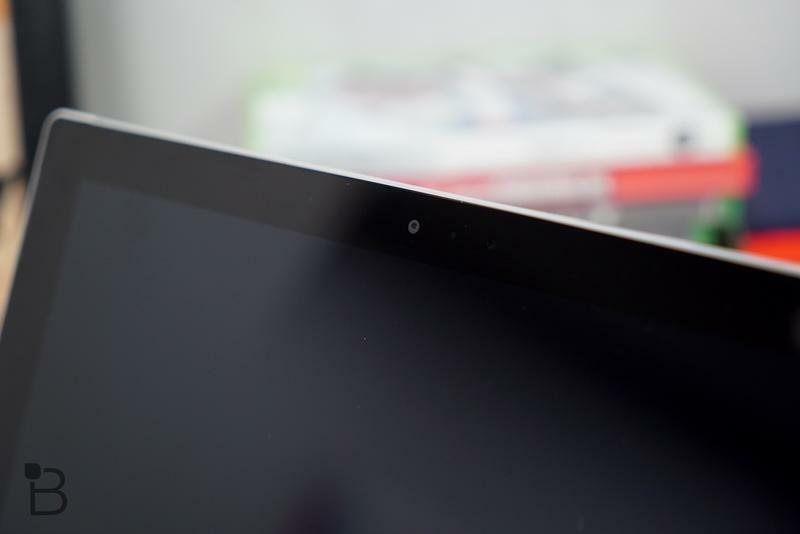 The Surface ads you’ve seen lately aren’t about apps and games. Again, that’s a space Apple owns. 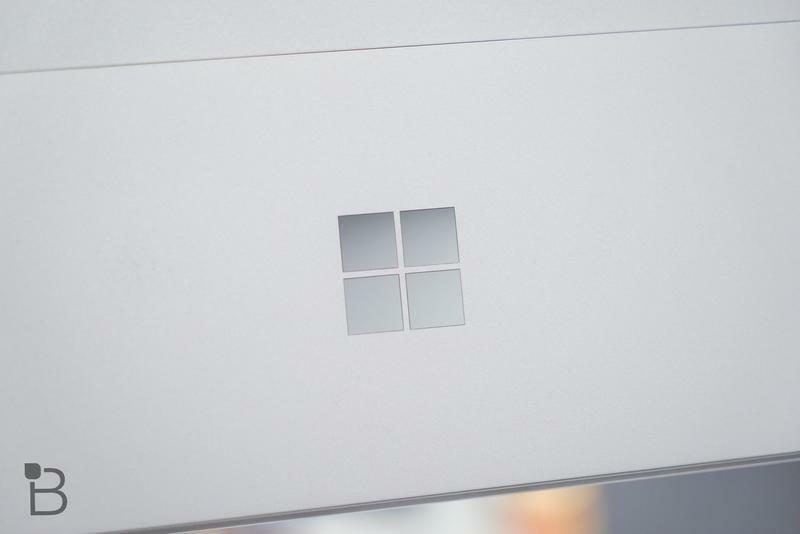 Every time Microsoft talks about its hardware line, it discusses tasks. These machines are beautiful on the outside but pack a full-blown operating system on the inside. You might be concerned about the Surface Go’s price, but remember what goes into these products. Microsoft doesn’t skimp on build quality. And, for Surface owners, the extra amount of money spent will seem worth it when people dote on their tablet-turned-laptop. Never should the word “ugly” be used to describe a Surface. 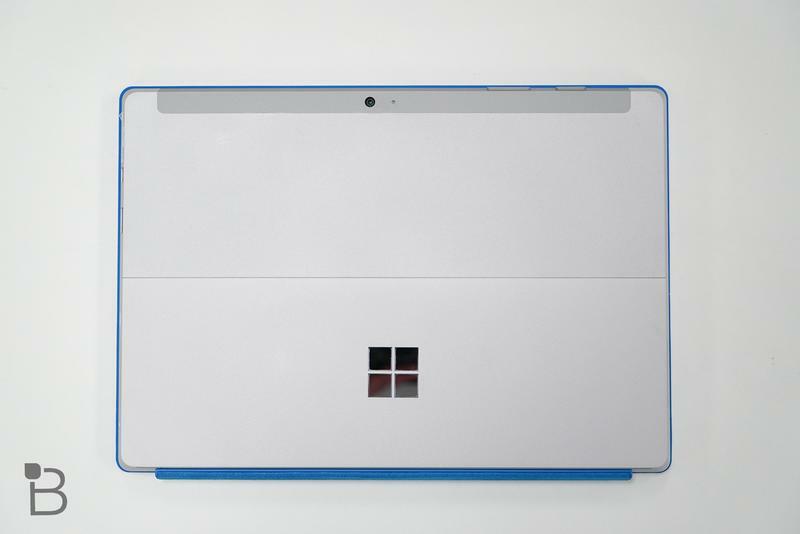 In the next few months, we’ll get a better understanding for the Surface Go and its purpose. 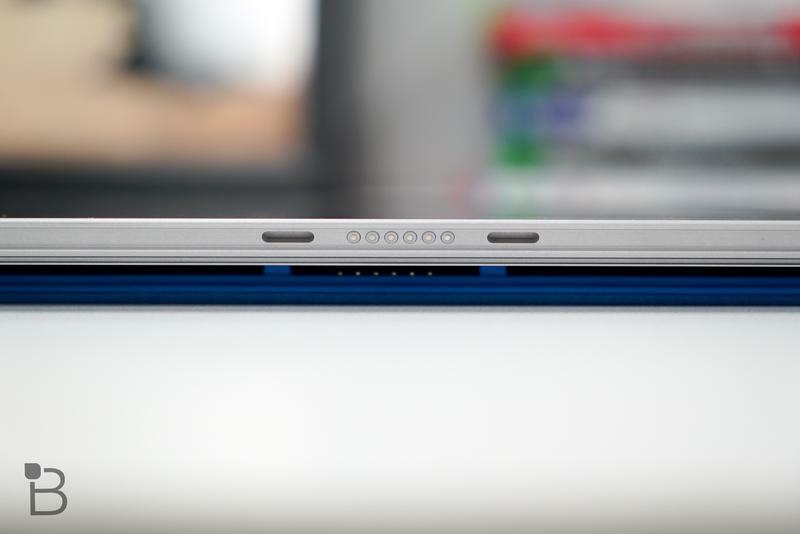 That’s necessary because, to be honest, no one really knows if Intel’s Pentium chips can power a work-focused device. 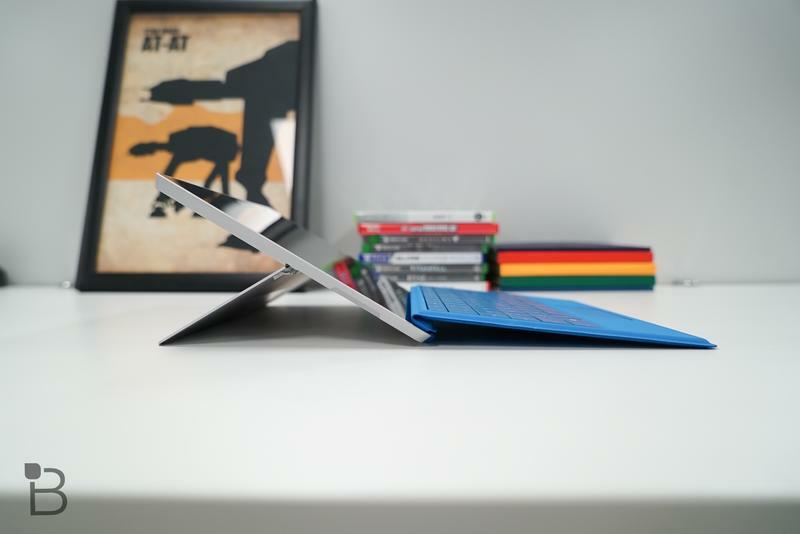 As long as it passes that test, the Surface Go is a win.